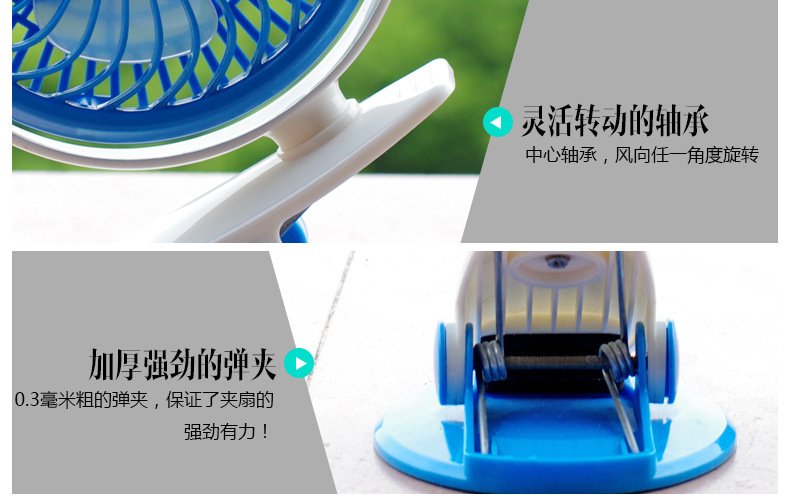 It is a small and practical Mini Fan. Used in usb interface or battery. Can be clip or desk, or gone out, very convenient. 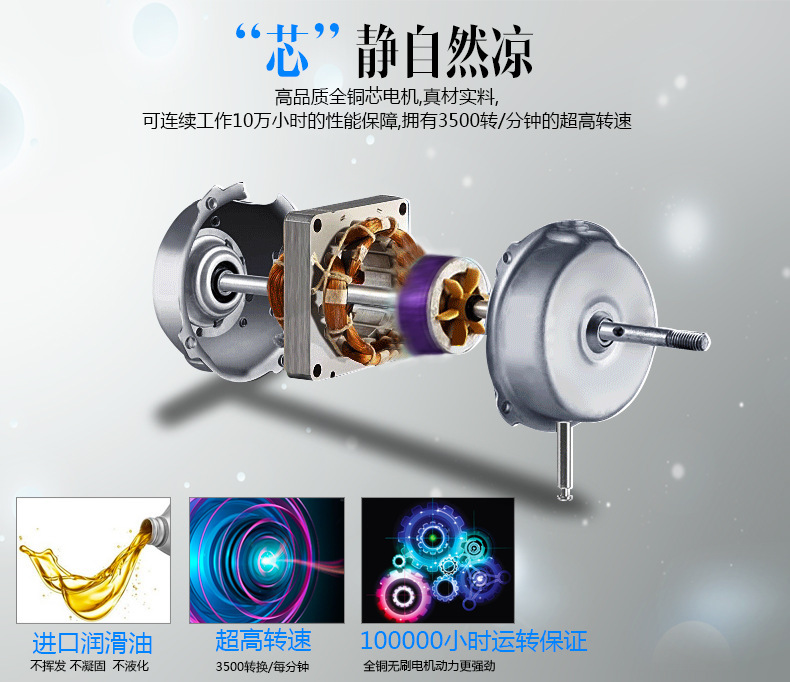 Its flexible body is suitable for all occasions. Can be used in Computer, Power bank, AC adapter, Car charger, etc. 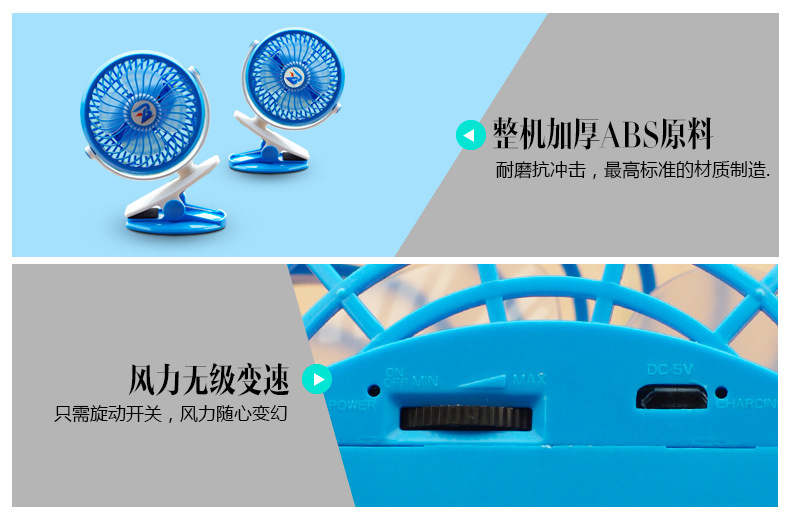 Usb fan Is essential in computer peripheral products and is very good to used on baby stroller.